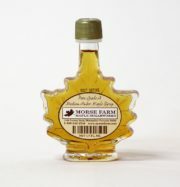 Home > Maple > Grade A Amber"
U.S. Grade A Amber Maple Syrup is the most popular of all syrup grades amongst consumers. 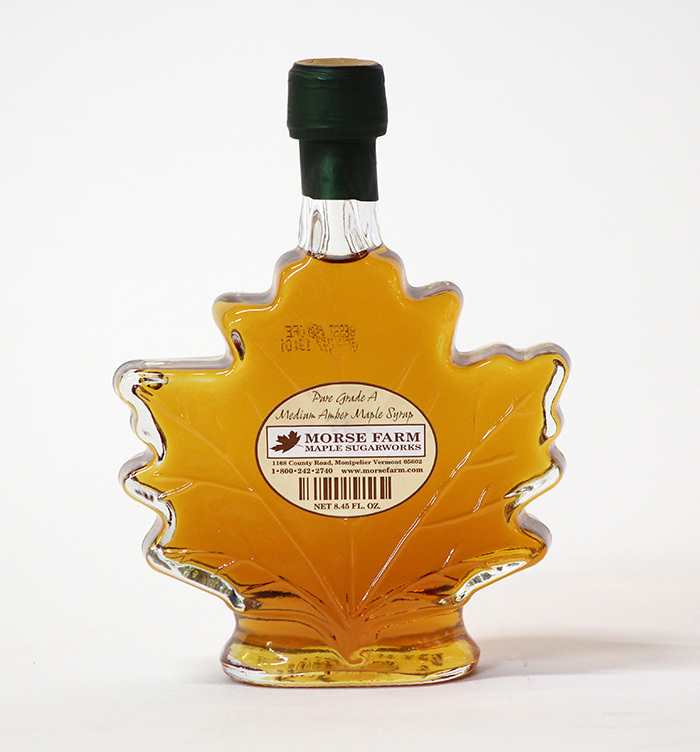 It’s full-bodied in consistency, contains a rich maple flavor that is more pronounced than Golden and can be no darker than the U.S. Deparatment of Agriculture’s Visual Standard, Amber Color. Grade A Amber is normally processed during mid season and contains a classic, rich maple flavoring. Since it’s a more pronounced flavor yet not strong or unpleasant, it’s a top choice for consumers looking for the classic maple syrup flavor. For that same reason, it’s best appreciated in traditional uses and as an ingredient in baking or cooking dishes.